Roses “It has been used in traditional Chinese herbal medicine to treat conditions influenced by female hormones, including menopause and dysmenorrhea. 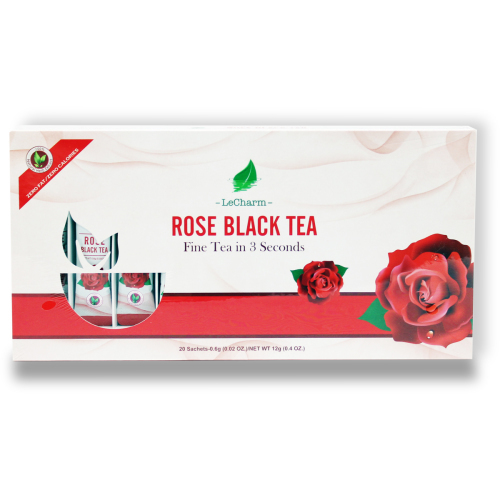 No clinical trials to evaluate the effectiveness of rose tea have been done previously. The girls in the tea group were instructed to drink 2 cups of rose tea every day from one week before the onset of their menses until the fifth day of their menses, a total of about 12 days per month, for six cycles. A cup of rose tea was prepared by steeping 6 dried rosebuds in 10 ounces of hot water for 10 minutes. Pain, distress, anxiety, perceived stress, and well-being were assessed using questionnaires given to all of the girls at the beginning of the study, and after one month, three months, and six months of treatment. 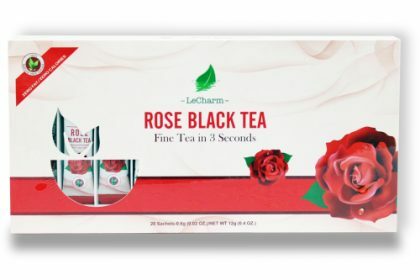 Those drinking rose tea had significantly lower levels of menstrual pain, distress, anxiety, and perceived stress and higher sense of well-being than the control group after one month of treatment; well-being, pain, distress, and anxiety, continued to improve during the course of the study and were at their best after six months. Roses help to ease the mood and relieve depression.